Thank you to our sponsors.  Their support enables us to carry out strategic bee protection activities through research and education. Please show your support for our sponsors where you can. Sponsors support Wheen Bee Foundation with cash or in kind donations. In return, we permit them to be able to use the Wheen Bee Foundation logo and name under a licensing agreement. If you would like to become a Wheen Bee Foundation Sponsor, please contact us.